When you enjoy your glass of Okanagan wine, don’t forget there is a team of passionate, hardworking people with grape-stained hands behind that label that are so proud to present their delicious wine for you to enjoy. Cheers to all of our amazing winemakers! Here are three of our legendary wine stars that and have made history in our industry. Born and raised on a vineyard in the Okanagan Valley, Ann Sperling has been in the winemaking industry for 30 years crafting high quality, award-winning wines from the west coast to the east coast of Canada. 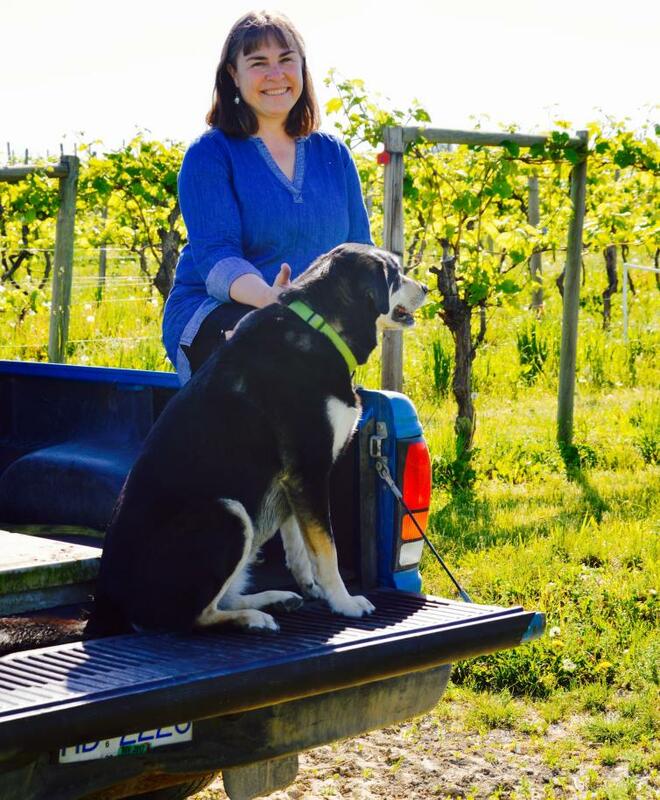 Winemaking is a tradition in her family, going back 150 years on her Casorso family side (the Casorso name is a highly recognized in Kelowna and a huge part of our local farming history). 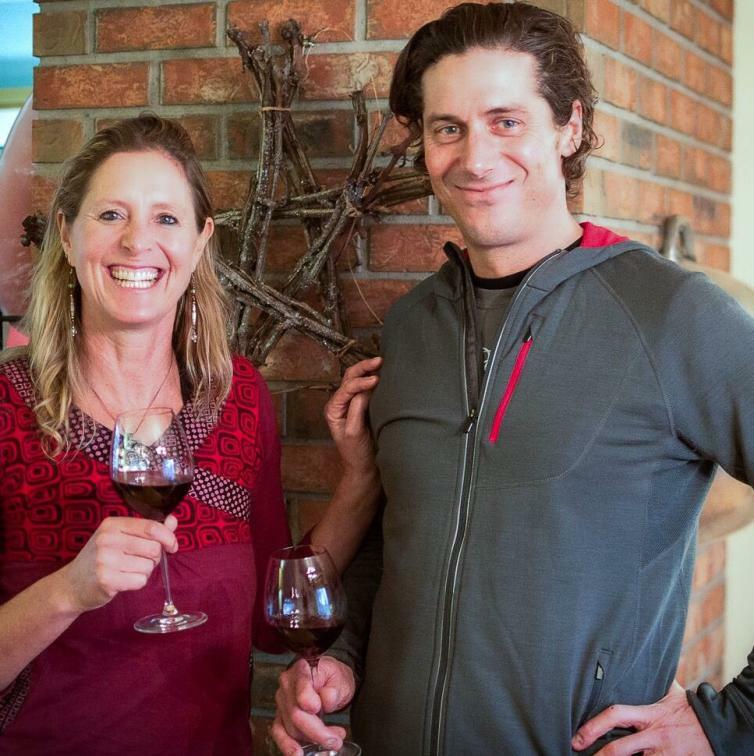 Ann has also been a pioneer in the world of biodynamic viticulture and the family was thrilled to announce their official organic wine certification in 2017! The inaugural certified organic vintage of Speritz wine has released this April. 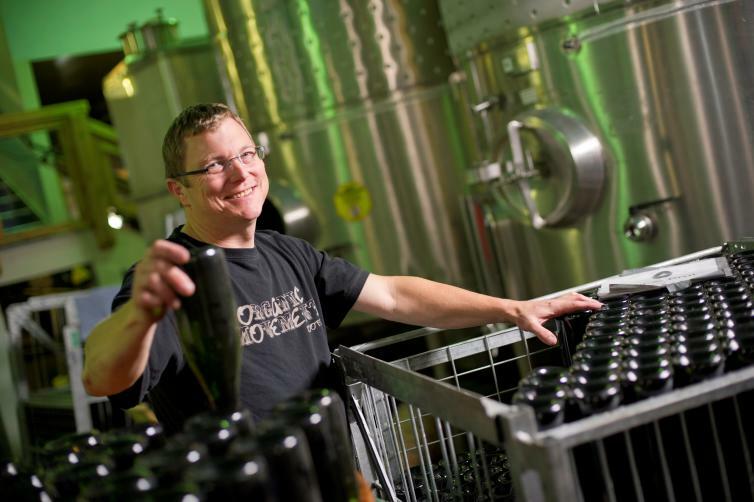 Grant has enjoyed a star-studded career in the BC wine industry that began at Quails’ Gate Estate Winery in 2003. Before that he spent time in New Zealand where he worked at one of the country’s best producers of ‘the heartbreak grape’, Pinot Noir- it was here that his great love affair with the grape began. Grant journeyed to another of the world’s great Pinot producing region in Oregon to make wine and while there, was inspired to check out what was happening up north in Canada (lucky for us!). Grant has just announced his move to East Kelowna’s Pinot-centric winery Spearhead where he is now the GM and winemaker. 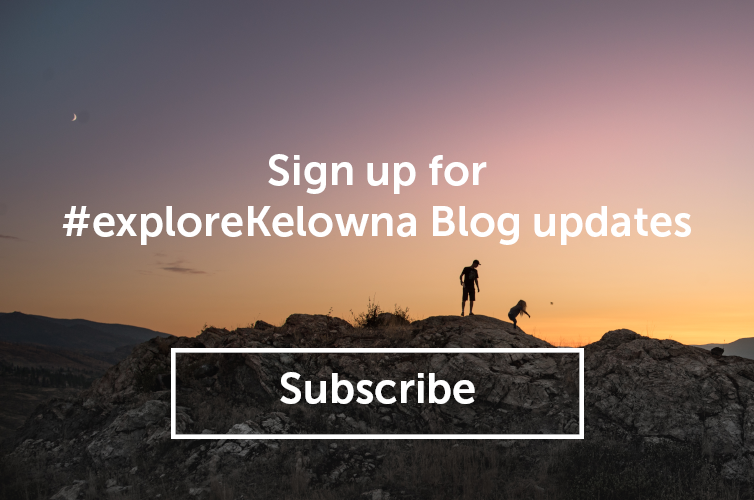 This news has caused a great wave of excitement as Southeast Kelowna has become home to some of our region’s best new wine houses and makers. Spearhead is a perfect match for Grant’s talent, passion for Pinot and his philosophy of small batch production. Fun Fact: An avid tennis player and Federer fan, this February Grant travelled to Guadalajara Mexico to play a clay court tennis tournament! PS Grant’s wife Annabel Stanley is a horticulturist and manages her own vineyard from which she harvests vines to create stunning sculptures. You can find some in the wine shop at Spearhead. Eric was brought up on a farm in Vernon where his deep appreciation for tending the earth was born. This passion led him to follow his dream of becoming a winemaker and to Germany where he would study and hone his craft. He returned to his homeland and 1991 founded Summerhill (Pyramid) Estate Winery with Stephen Cipes and the two embarked on a vision and dream of organic viticulture. Since then, Eric’s name has become synonymous with sustainability, organic vineyard management practice and organic winemaking. Eric’s winemaking skill has earned him literally hundreds of medals and his sparkling wines are iconic in the Canadian (and international) winemaking industry. 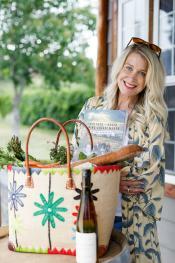 Summerhill Pyramid Winery became the first in BC to receive the Demeter Biodynamic certification in 2012. PS. I would like to add: a glass of Cipes sparkling Rosé on the Summerhill Bistro patio is a perfect way to enjoy life.